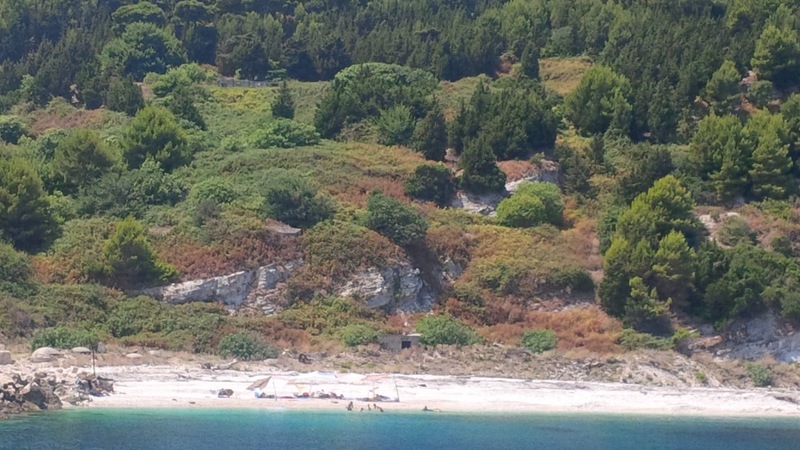 This year the Sazan Island, which is still a military property will be used for tourists as a touristic destination. The agreement was signed today between the Minister of Defense, Ms Mimi Kodheli and the Minister of Tourism, Ms Milva Ekonomi. 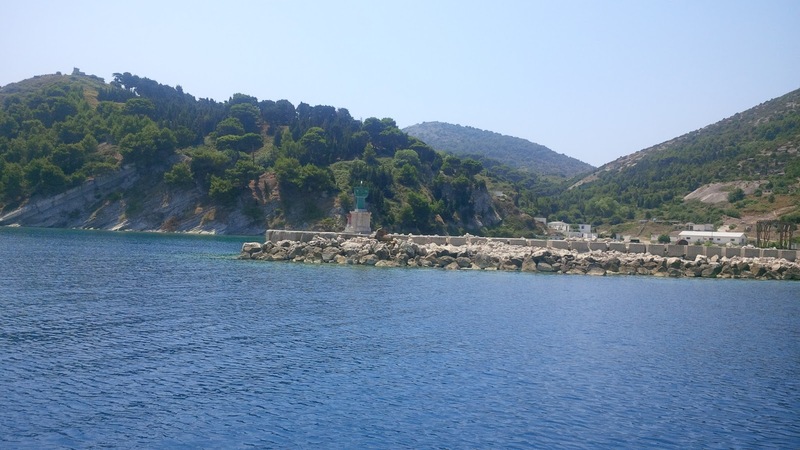 The island will open its doors from 1 May to 31 October, during summer season. 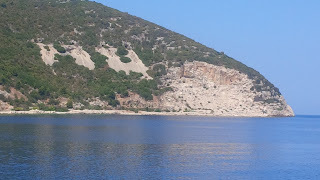 The decision was taken based on the repeated requests by tour operators in the country to use this island and all the beautiful part of Karaburun peninsula for tourists, to show them the best places of Albanian riviera. Sasan Island once used as a fortification to protect the Country against invaders, during the communist times. In the islands lived many families of military personnel, so there are old communist buildings, remains of hospitals, schools. There was a life, even though the island has shortage of drinking water. The Minister of Defense, Mimi Kodheli, said that Sazan used to be habitable, and it may be an even bigger attraction since no tourist investment has been done so far. 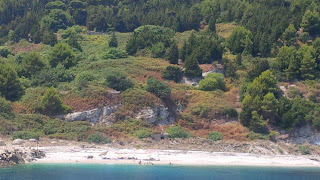 The flora and fauna of the island is totally unexplored, and underwater archaeology as well as, which is thought to be very reach in the area. The government wants to extend the visits of tourists by offering a wider variety of options and diversity on touristic products. Albania is known not only for Chrystal and virgin beaches, but also for its nature, cultural sites listed in UNESCO, as well as for adventure tourism and culinary. Tourism increased with 15% in 2015, taking the total number of visitors to 4.7 million. It expected to be larger this year.